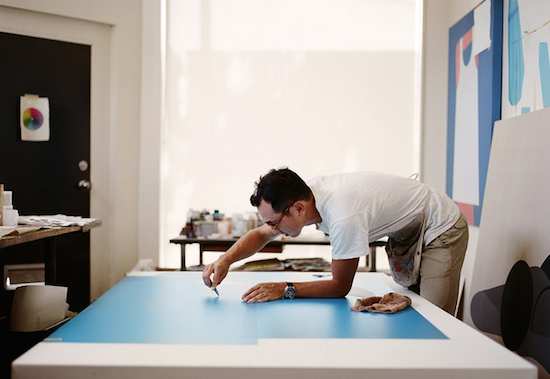 In conjunction with Geoff McFetridge's solo exhibition It Looks Like It Says, New York based production company Dress Code have produced this great short documentary on the artist and the exhibition. Thanks for the wonderful work Dress Code! Enjoy the video. 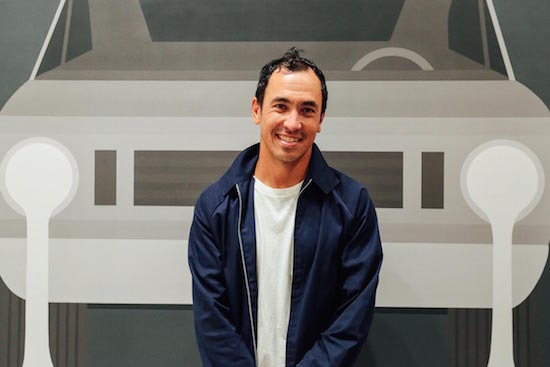 So far, It Looks Like It Says—Geoff McFetridge's inaugural solo show with the gallery—has received some great press, including this feature with GQ Magazine. Enjoy this read, and be sure to stop by the gallery to see the works in person, on view through to October 10.